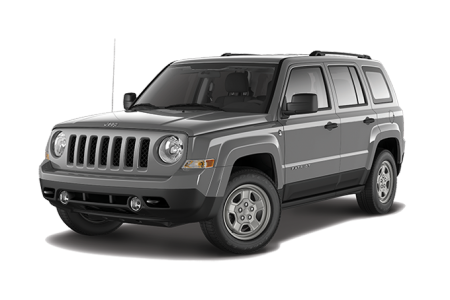 Find a new Jeep Patriot at your local Stanton, KY Jeep dealership. 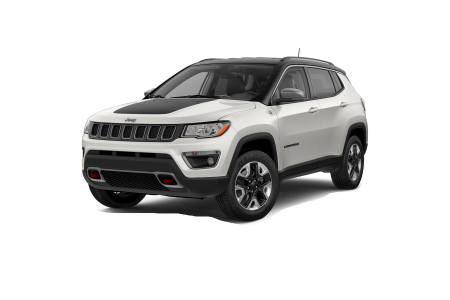 Overview Tanner Chrysler Products in Stanton, Kentucky has a huge selection of new and pre-owned vehicles available for you at competitive prices. 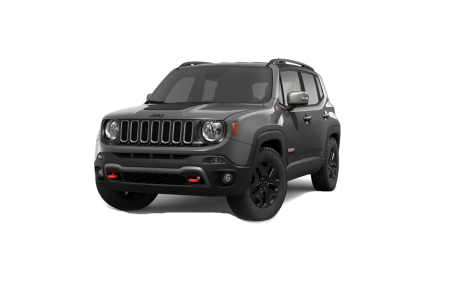 We are excited to offer the new Jeep Patriot, a crossover between the classic off-road Jeep design and a city-friendly style sedan chassis. 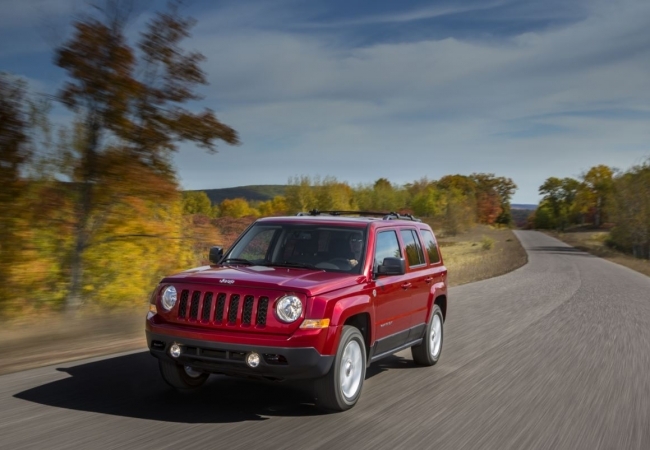 The Jeep Patriot is optimized to traverse the wilderness and off-road terrain in all kinds of weather, as well as maintain fuel efficiency in the city and on the highway. Visit our Stanton, KY dealership to explore all of the available features of the new Jeep Patriot! Why Us? At Tanner Chrysler Products you'll find a relaxed environment and friendly team of associates that will help you understand all the options available on your next vehicle. Give us a call or stop by our Stanton, KY dealership with any questions you may have, and set up a test drive of the Jeep Patriot to see it for yourself. For the expert automotive service your vehicle needs, look no further than the Tanner Chrysler Products service center. Our manufacturer-certified technicians will have you back on the road with repairs you can trust in no time, whether it's a routine tune-up or comprehensive collision repair. Make your next automotive service appointment at our Stanton, KY service center now!